From this post you can learn how to How to delete Credit card info and password from iCloud keychain? iCloud keychain was announced during the WWDC Keynote 2013. iCloud Keychain keep safe your database Such as websites user’s Login Password, Credit or debit Card information, Wi-Fi network Password, other account data, as well you can keep much secure your Mail, Contacts, Calendars, Messages on all your Mac and iOS devices and so on. 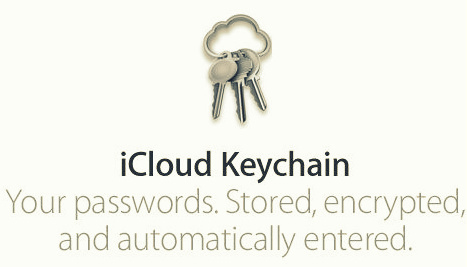 Its first name was ‘’MobileMe keychain’’ But, after that it has been renamed and the Apple gave its name iCloud Keychain. Once entered Credit card details and Password, if you want to delete it then you can do from this tip Delete Credit card info and Password from iCloud Keychain. To delete unwanted Password and Saved login from iCloud Keychain so, go beneath to Delete Credit card info and password from iCloud keychain. 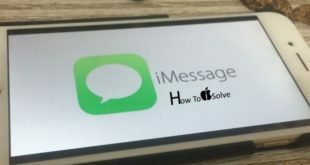 Carefully read these step by step and perform on your iOS 8, iOS 7 devices. Step 4. On the next screen, tap on Saved Password, if you’re trying to remove a saved credit card, tap on Saved Credit Cards instead. Step 5. Type in your ‘’Passcode’’ when asked to. Step 7. Press on All Logins you would like to Delete and than Press on Delete in the upper right hand side corner. Step 8. You will be asked to confirm you would like to delete the loins, Press on Delete one last time. That’s it. Hope old or unwanted password has been deleted. How seem you this post on, how to delete Credit card info and password from iCloud keychain.